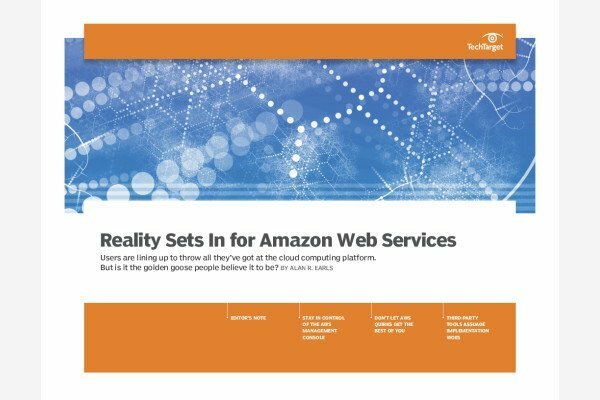 AWS Outposts immediately drew comparison to Microsoft Azure Stack, but Amazon said it designed its service differently based on perceived weaknesses in the competition's offering. Many AWS customers use the bring-your-own-license model. Now, the cloud vendor has given them a tool to ensure they comply with third-party contract agreements. Kubernetes users pick up another option for container orchestration in hybrid deployments in the form of a product bundle from Cisco and AWS.